Welcome… to the Week In Film! No Steve this week as he was too busy trying to edit the latest Failed Critics Podcast into something that resembled coherent chat. Instead, stepping in at the last minute is Owen Hughes, rounding up what’s been happening in the world of film. 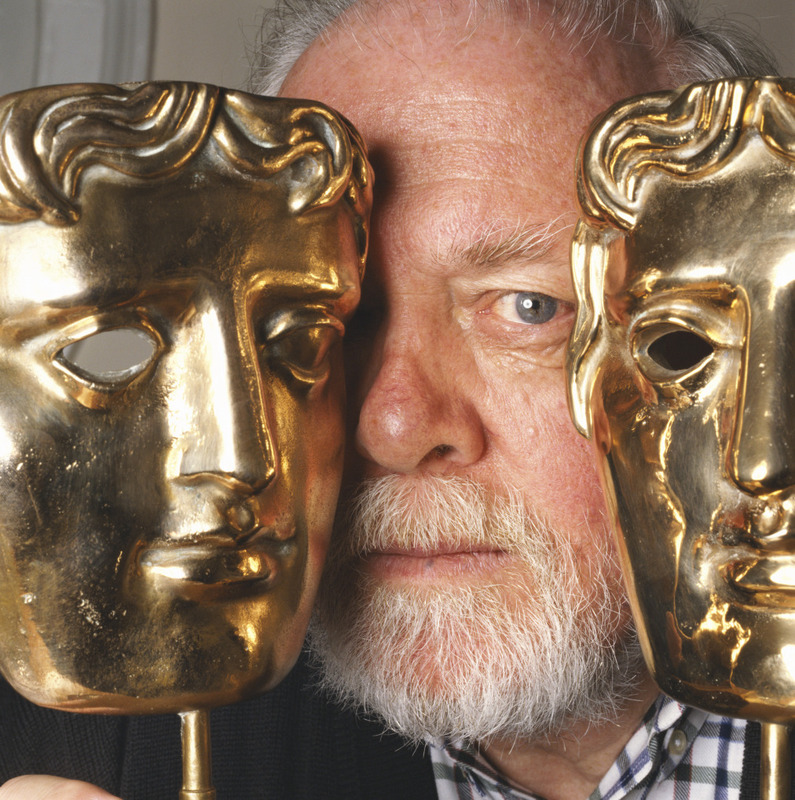 Sad news to start us off this week as BAFTA, Golden Globe and Oscar winning actor/director Richard Attenborough passed away. Whether he was breaking out of POW camps in The Great Escape or saving Christmas in Miracle on 34th Street, his roles have become synonymous with iconic cinema. His delivery of lines was second to none and he’ll go down as a true legend. He has been the star of many of the Failed Critics’ favourite films too, from 1947’s British gangster classic Brighton Rock to Spielberg’s dinosaur epic adventure movie Jurassic Park. For that, we’d like to thank him for brightening up our lives 90-120 minutes at a time. Onto more light-hearted news now as Monday saw the close of the 15th annual FrightFest held at the Vue cinema in the West End. A total of 64 films were screened over the extended weekend’s festival of all things horror. No matter how big or small the budget, it is as much of a chance for indie film makers like Jessica Cameron [whose interview with us will be on the site soon] as it is for Robert Rodriguez and Frank Miller to get their film seen by die hard fans. From Sin City: A Dame to Kill For, to Bad Milo! (a film about a monster that lives inside a man’s arse) the range of films on show catered for every kind of fan and the vast majority left FrightFest satisfied. This year we even had our own inside man, Mike Shawcross. You can check out his opinion on the festival from the venue changes to the films screened. Following news last week that Edgar Wright and Simon Pegg will be unexpectedly reuniting to make a new film so shortly after it was assumed their Cornetto trilogy had been completed, this week we learned that Ron Howard and Tom Hanks will be getting together again. They will be combining once more to adapt another Dan Brown crime-mystery novel, Inferno. Whilst on paper the plot sounds interesting, like a mix between the Liam Neeson thriller Unknown and the recent Channel 4 series Utopia, expectations are low. Both The Da Vinci Code and Angels & Demons were massively popular mystery novels yet the films drew little critical praise, despite Da Vinci Code earning huge amounts in the box office. A bit like the books themselves, they were both very popular with their readers, but panned by critics. 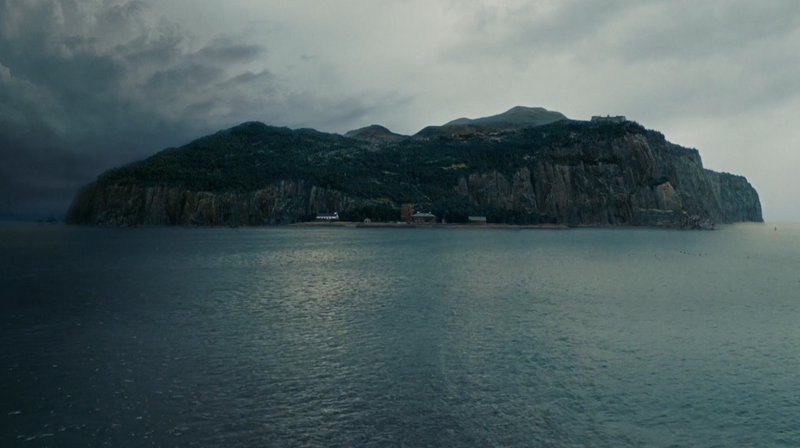 Martin Scorsese’s psychological thriller from 2010, Shutter Island, is set to be made into a TV series. Set in 1954, the film saw a US Marshall investigate a missing persons case at a home for the criminally insane as his own sanity is called into question. Few solid details about the show have been confirmed, save for the fact that the title will be Ashecliffe, the name of the hospital, and that Scorsese will direct the pilot episode and Dennis Lehane will pen it. With Fargo‘s recent translation from the silver screen to the LED one, it seems a trend may be developing. Next week, Steve will return to give us another round up of the latest in film news. Jurassic Park, Gandhi, The Great Escape. Nevermind the rest.. those alone make for a great legacy. RIP in peace, Dickie. Very true indeed. The guy was a legend.